If your country asked you to give up something to help fight the enemy, would you do it? 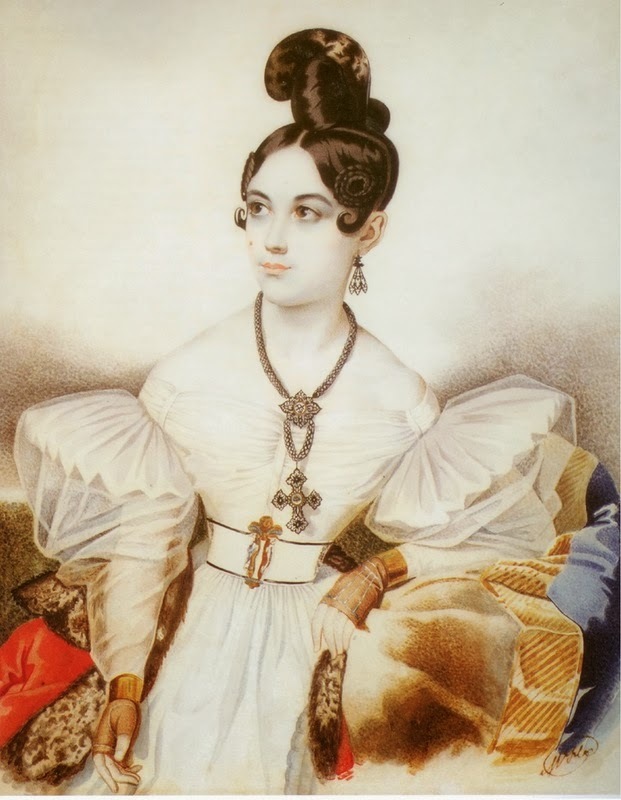 Between 1803 and 1815, citizens of Prussia were called upon by members of the royal family to donate their gold and silver jewelry to help finance their country’s efforts in the Napoleonic Wars. 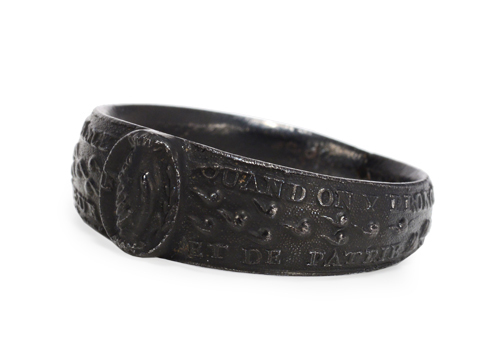 In exchange for their precious jewelry, they were given jewelry cast in Berlin iron. Berlin iron is a metal that was produced in the Prussian royal foundry. 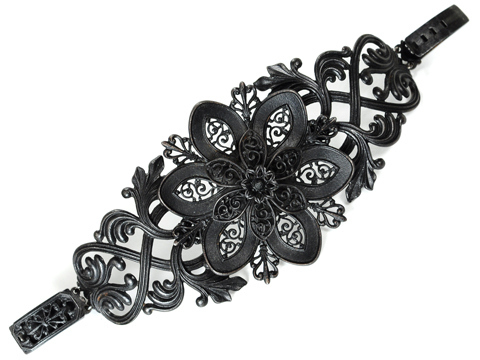 It is a black-lacquered cast iron material that was originally used to make objects such as utensils, candlesticks, and medallions, as well as larger objects such as garden furniture, and fencing. The iron was coated with black lacquer to prevent it from rusting. 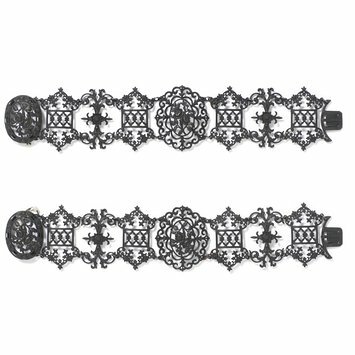 It is that black appearance that gives Berlin ironwork the look of mourning jewelry. 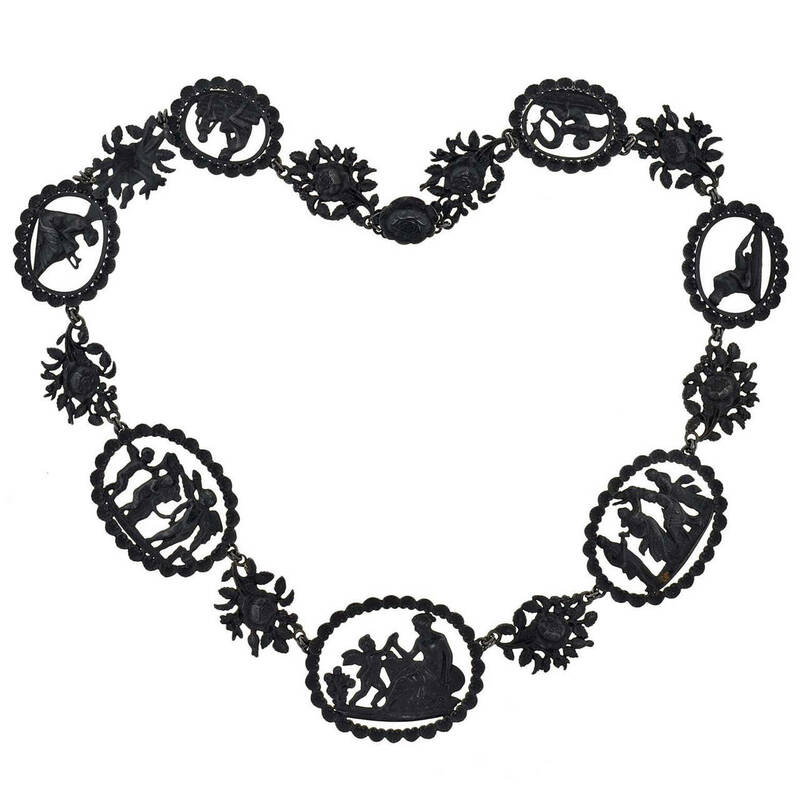 Ironwork jewelry was also produced by iron jewelers such as Johann Conrad Geiss. Early Berlin ironwork followed fashion and was typically neo-classical in design. Many pieces included cameos and classical figures. Around 1815, the designs began to change to feature more natural elements. 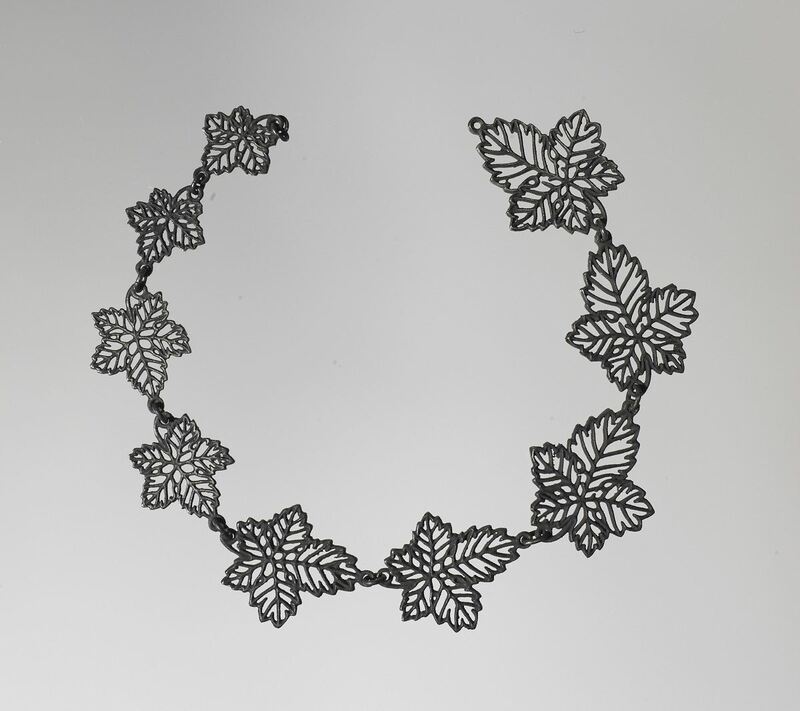 By 1825, ironwork jewelry remained in favor and pieces were being designed in the gothic revival style. I wonder how many people today would give up their jewelry if their country asked them to? Where Did the Fashionable Regency Gentlemen Shop?